The MMHS would like to announce our new partnership with the Student Success Centre! 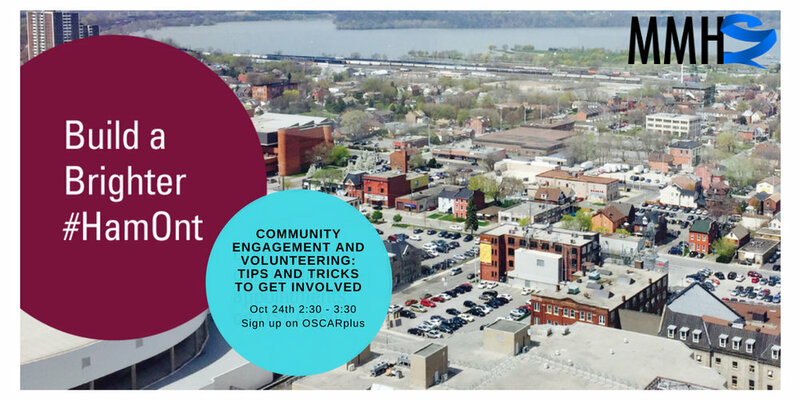 The Student Success Centre is offering a great opportunity to learn more about volunteering opportunities following our Symposium. It is a great chance to learn some tips and tricks about volunteering in general. All you have to do is register on Oscar Plus!